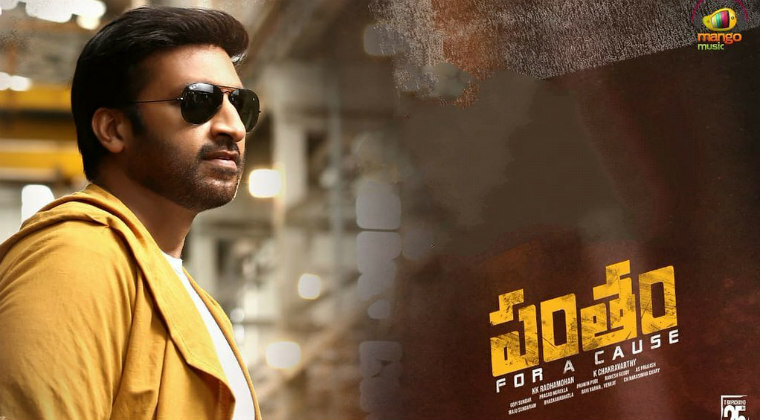 Macho hero Gopichand’s latest release ‘Pantham’ has collected a gross of Rs 5.2 crore and share of Rs 3.22 crore on the first day run at the box office. This is a good start to the film and hero Gopichand would be relieved with the box office numbers. However, ‘Pantham’ has garnered mixed reviews and response. The collections might take a toll considering the talk it generated. Pantham is Gopichand’s 25th film and was directed by newcomer K Chakravarthy Reddy.